Among other great Europe vacations our deal hunting editors have found 8 nights Spain getaways for this year. 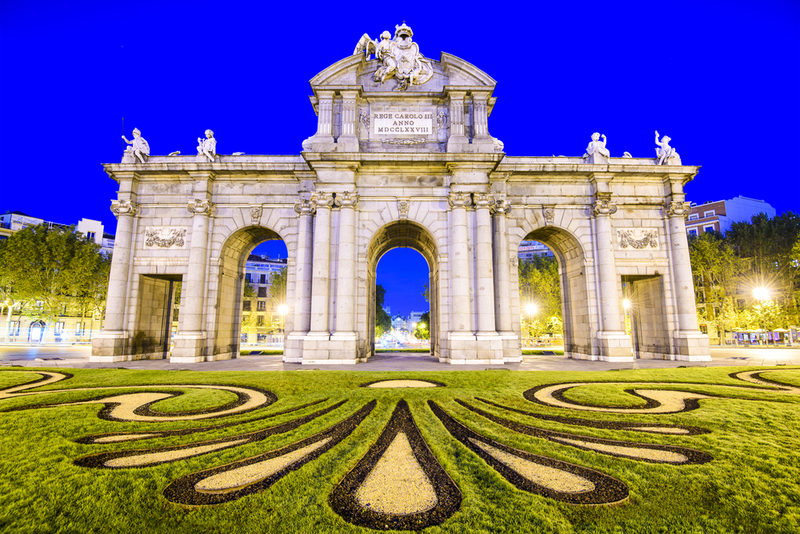 You can visit Madrid, Seville, Granada and Barcelona – the best of Spain from $1411 pp. Round-trip flight, 8 nights hotel and land transfers are all included. You can also get Italy vacations from $1399 pp, Ireland getaways from $1119 pp or Scotland escapes from $2207 pp. Book before the best deals are sold! Check out the deal and visit Spain for a once in a lifetime experience. The country is perfect for a family vacation, for couples or travel with friends. Visit the best beaches of Spain, eat the most delicious Spanish food and admire the monuments of ancient times.